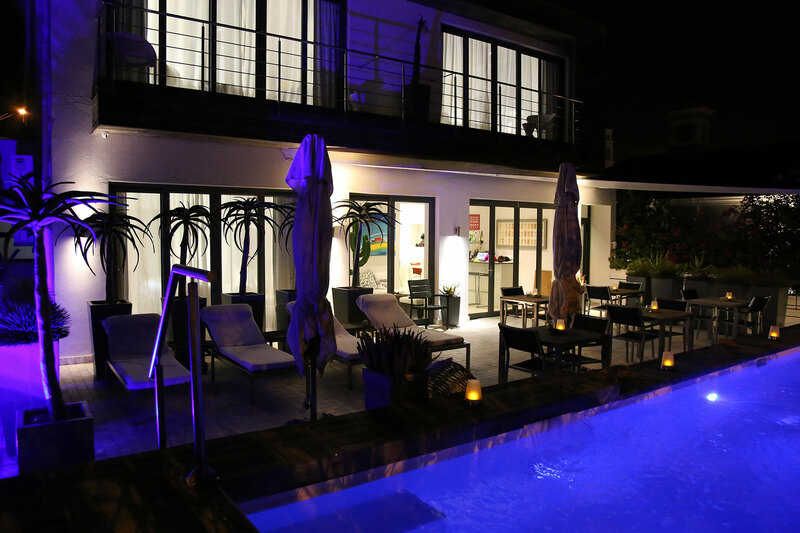 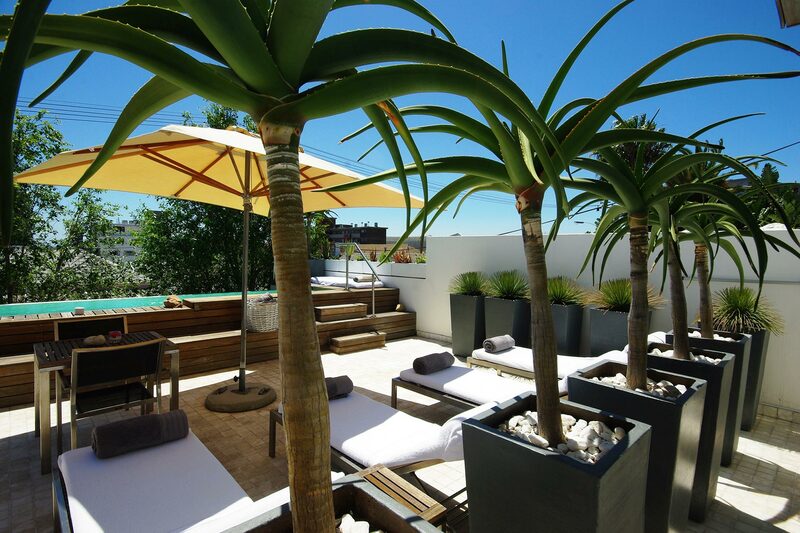 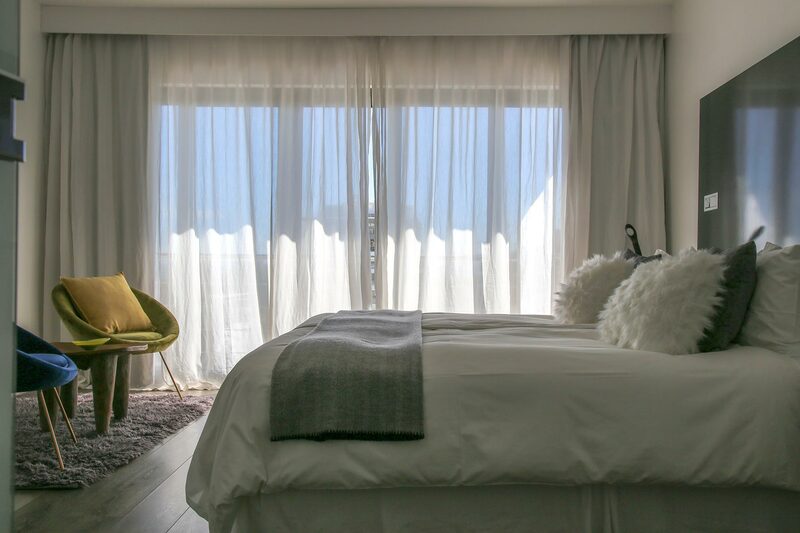 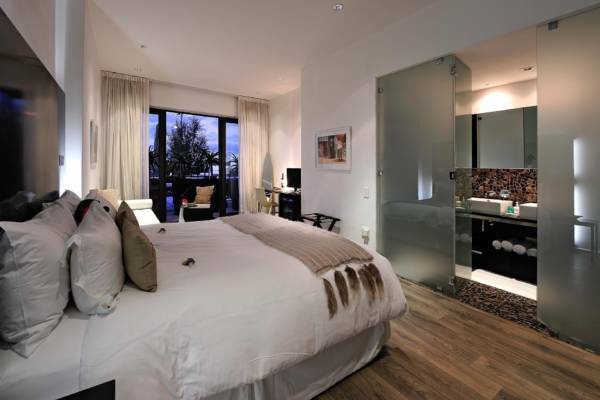 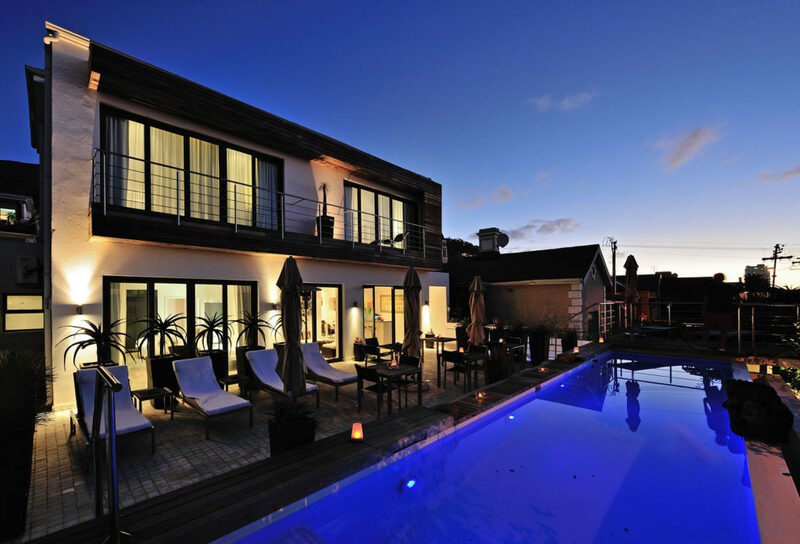 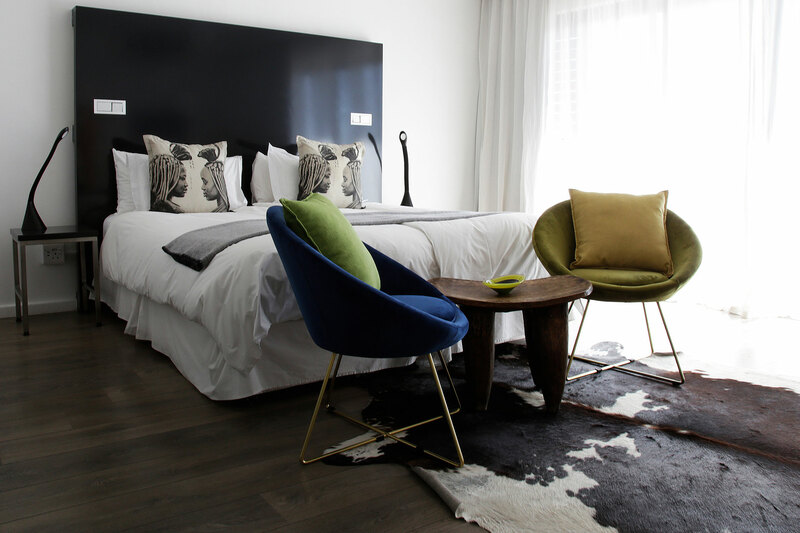 Located in Cape Town’s trendy suburb of Green Point, DysArt is a 5-star Boutique Hotel offering luxurious and stylish accommodation. 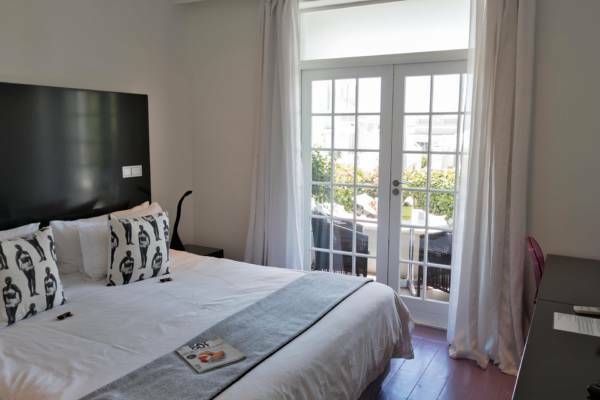 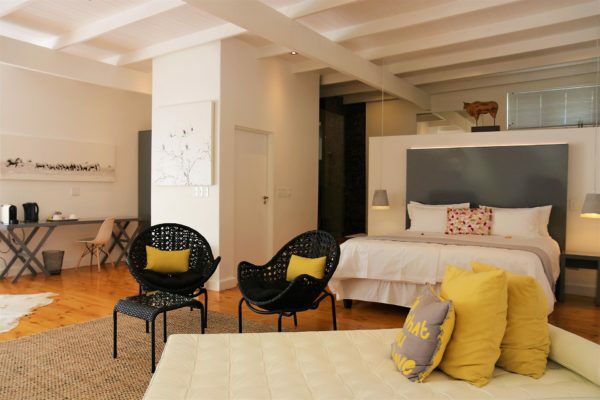 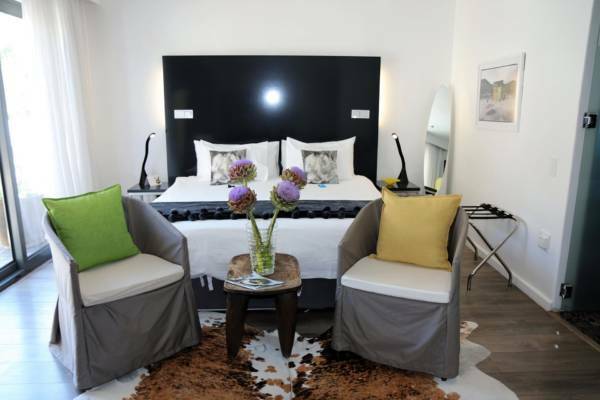 The small Hotel has 10 rooms and is just minutes from the V&A Waterfront and De Waterkant. 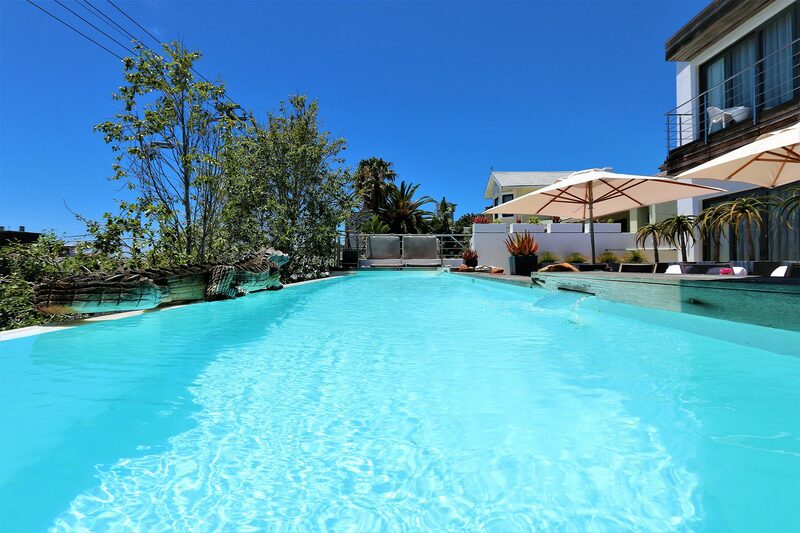 There are 2 elegant pool areas, perfect spots to enjoy the warm African sun and be spoiled with a range of drinks and snacks. 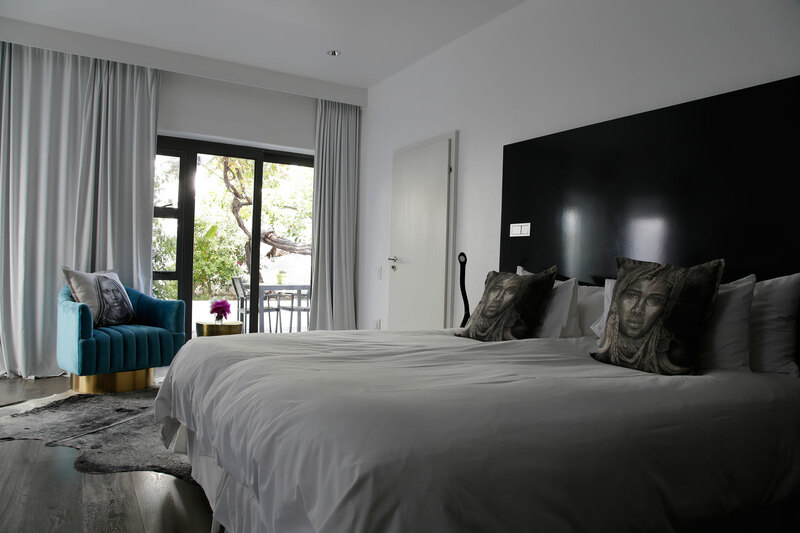 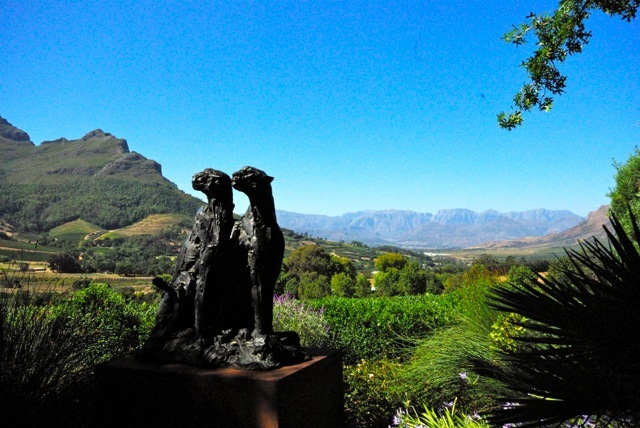 The friendly staff at DysArt Boutique Hotel are on hand to ensure a relaxing and comfortable stay. 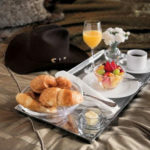 Dinner reservations, sight-seeing tours and airport shuttles can all be arranged for you. 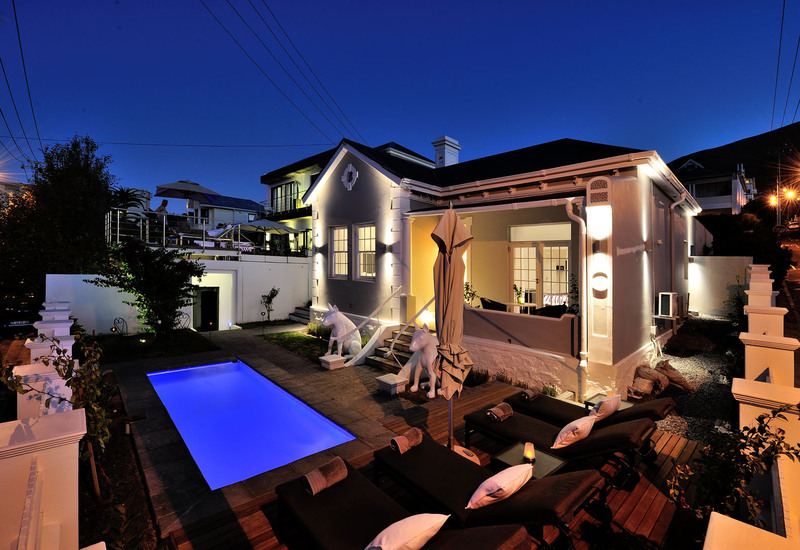 There are many restaurants and bars just minutes from DysArt Boutique Hotel on Main Road and in Cape Town’s famous Victoria & Alfred Waterfront. 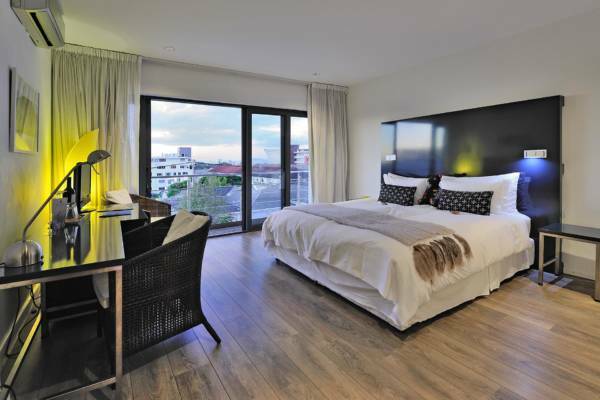 The ocean and waterfront promenade is also just minutes away and the promise of unforgettable sunsets. 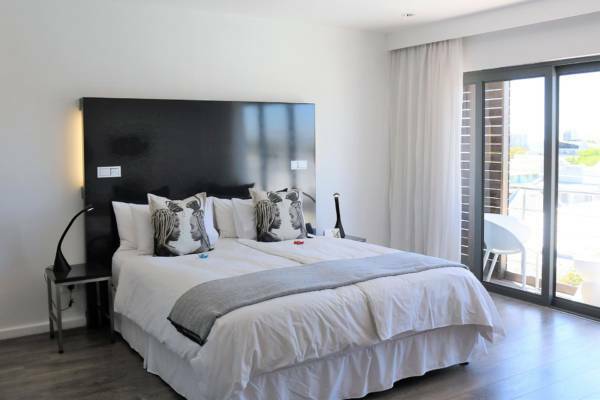 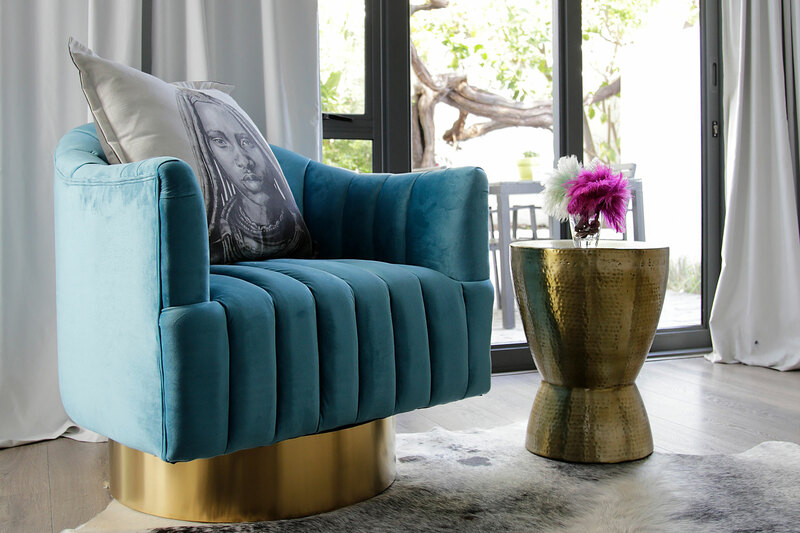 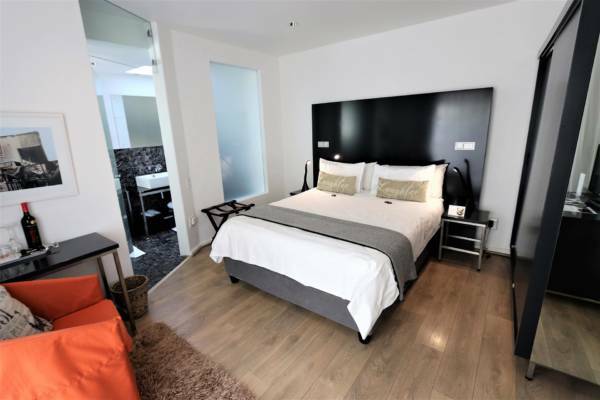 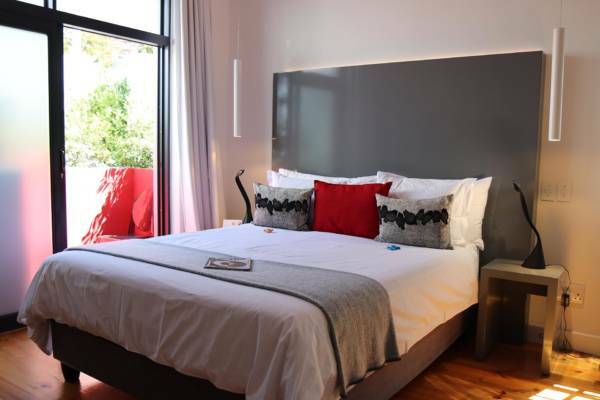 Each room is beautifully furnished in a contemporary style and features a modern en suite bathroom, as well as a private patio, balcony or terrace. 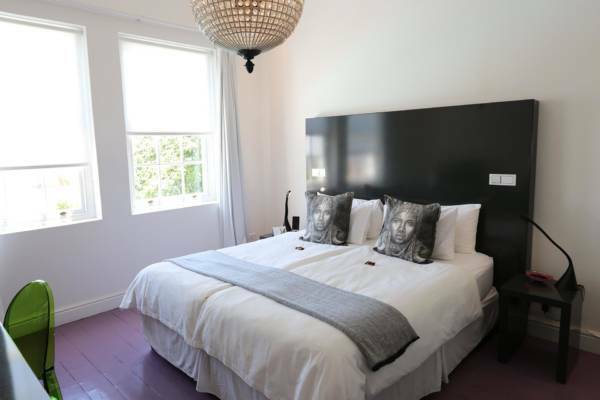 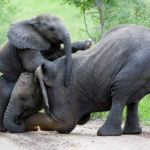 All of the rooms include a range of modern amenities including Nespresso coffee stations, flat screen TV, DVD player and free wireless internet. 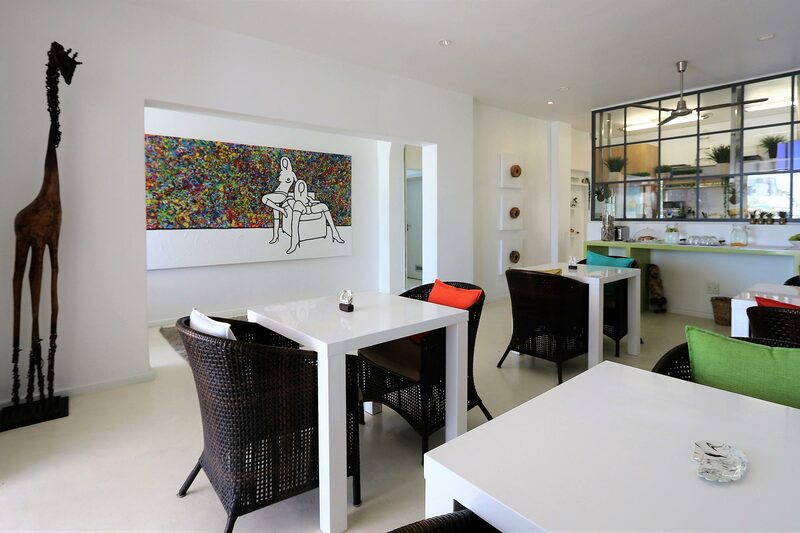 Infos about Facilities & Services here. 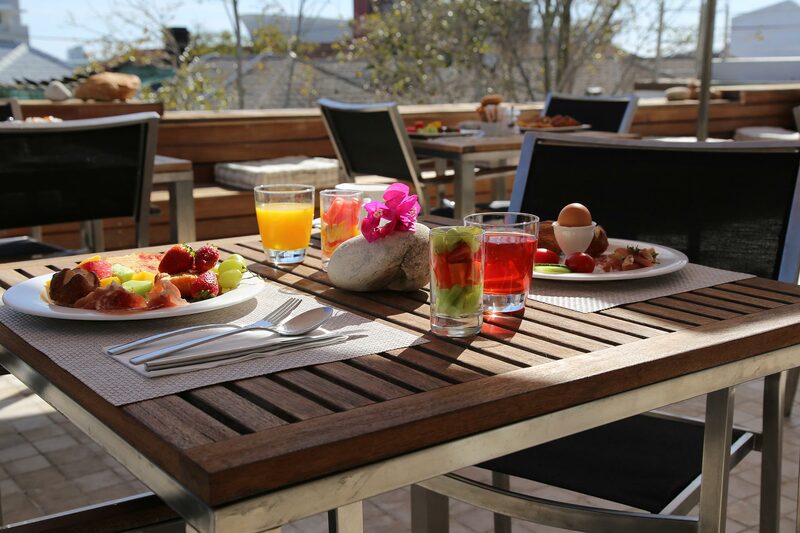 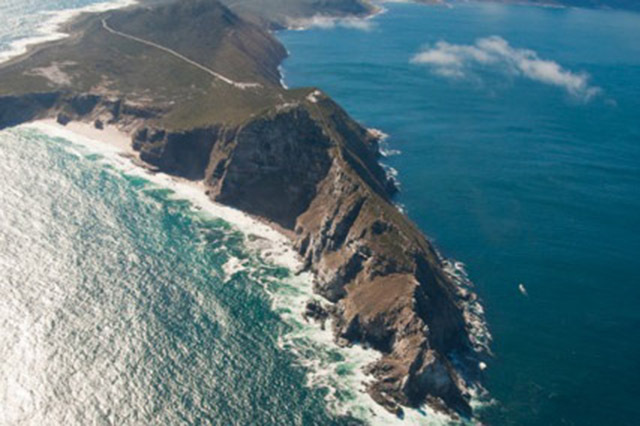 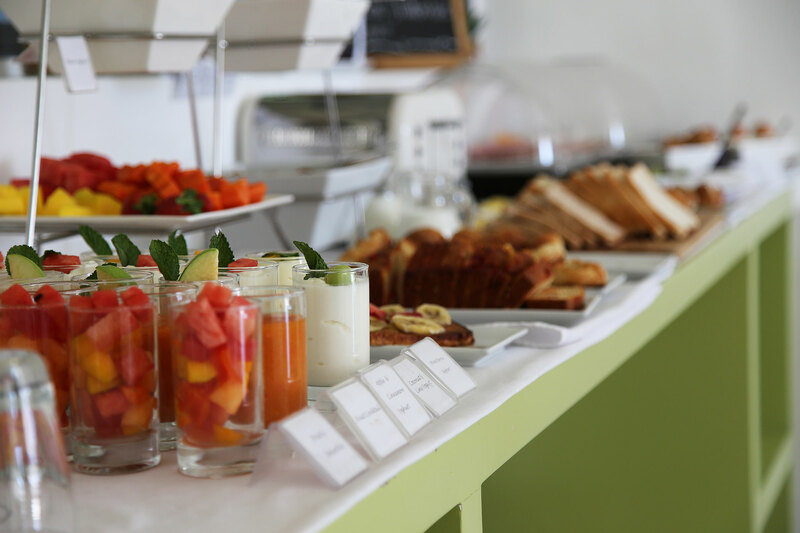 Sumptuous breakfast buffet from 8am to 11am, laden with fresh Cape produce and international delights.